I have no idea what you're talking about. Pictures please? And this happens no matter if I have hardware accelarator on or off. Hope this helps. 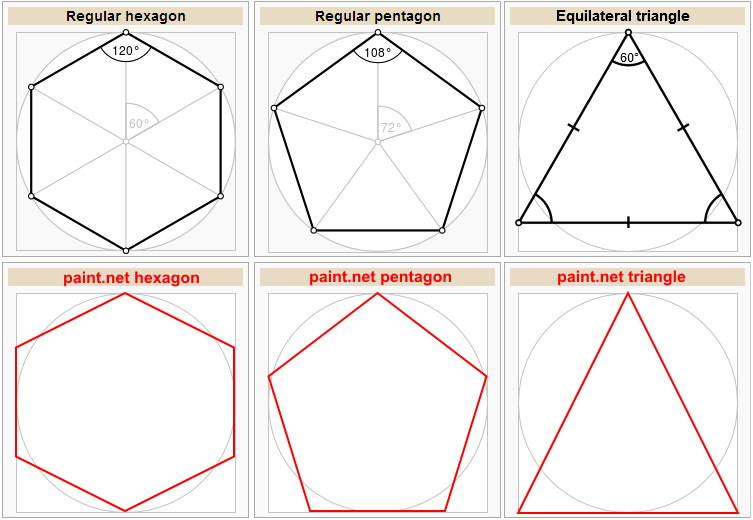 It clearly shows that the sides and angles are not equal for the Pentagon, Hexagon, and Triangle when using "Constrain" to create shapes in paint.net. The same is true for the stars. I'd say that an earlier posting of mine is related to this. While waiting for a fix, you can always use the Effects > Render > Polygon/Stars plugin in my pack. Thanks. That makes way more sense with pictures! This issue doesn't happen every time but as a developer myself, so I'm sure it is a calc operation that miscount when rounding an odd/even number of the selection area/selection rectangle. If it doesn't happen at first "Crop to Selection", just undo the cropping, move and resize the "selection area" one more time and then make a new "Crop to Selection". I needed to repeat step 8-10 3 times before I was able to re-produce the issue. 4. Select "Edit" / "Paste as New Image"
5. 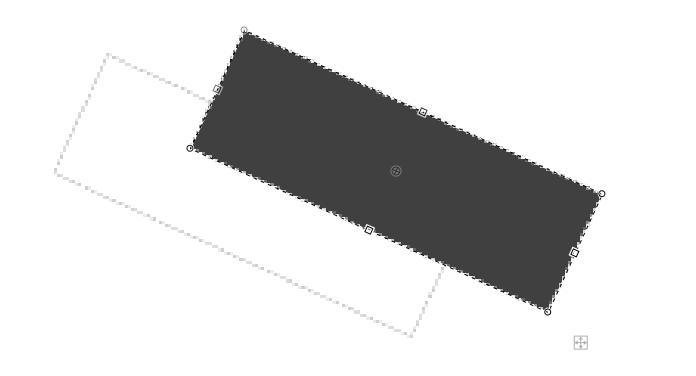 Select "Tool" / "Rectange Select"
7. Select "Tool" / "Move Selection"
10. Select "Image" / "Crop to Selection"
Now the newly cropped image size should be e.g. 903 x 597, but it is 1 pixel wider and/or higher. The pixel grid always goes away when switching between two different images. And since there's no keyboard shortcut, it's been a bit of a burden having to re-enable it frequently. 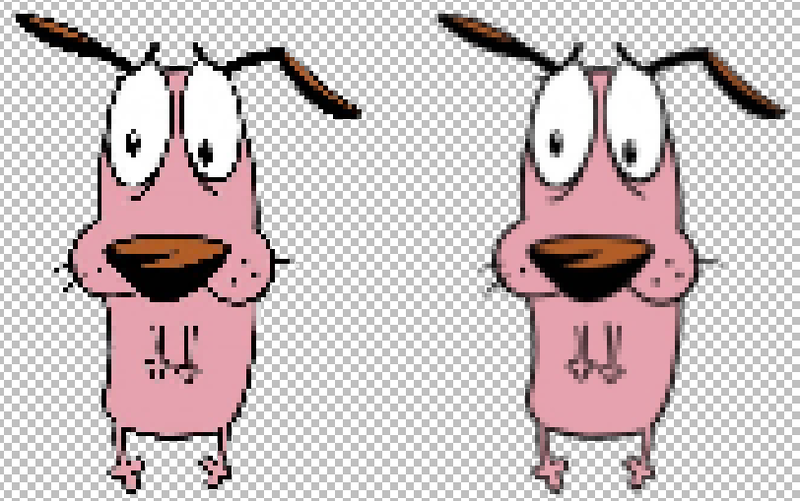 Open or create two images, and zoom into both 400%. While viewing the first image, turn on the pixel grid from the view menu. View the second image by selecting the thumbnail at the top. Now go back to the first image by selecting its thumbnail. Pixel grid is turned off. I cannot reproduce this. Everything works fine. "Delete layer" in the history should be translated as "Удаление слоя", not "Уделение слоя". "Background" layer should be translated as "Фон", not "Справочная информация". Settings > Updates: "Также проверьте наличие бета-версиями paint.net" should be "Также проверять наличие бета-версий paint.net"
Settings > Diagnostics: the property sheet columns "Item", "Value" are not translated. Settings: "User Interface" in Russian is "Пользовательский интерфейс" which is too long for the fixed-width menu; better replace with just "Интерфейс" (that is how VLC player translates "UI settings" in its menus). Settings > Diagnostics: "Open crash log folder" should be translated as "Открыть папку журнала падений" or "Открыть папку журнала ошибок", not "Папка журнала открытые краш". I selected the UI language "Chinese" during installation. It's weird that the UI is Chinese but it's English in setting dialog. And if I select to Chinese, it will require me to restart the PAINT.NET. And if I select English, nothing would happen. Thanks for the best free Photoshop replacement! Borderline bug/feature request: Horizontal scroll wheel doesn't seem to be recognized. I'm using a trackpad that supports two-finger dragging to simulate the mouse wheel, but paint.net only recognizes vertical movement. 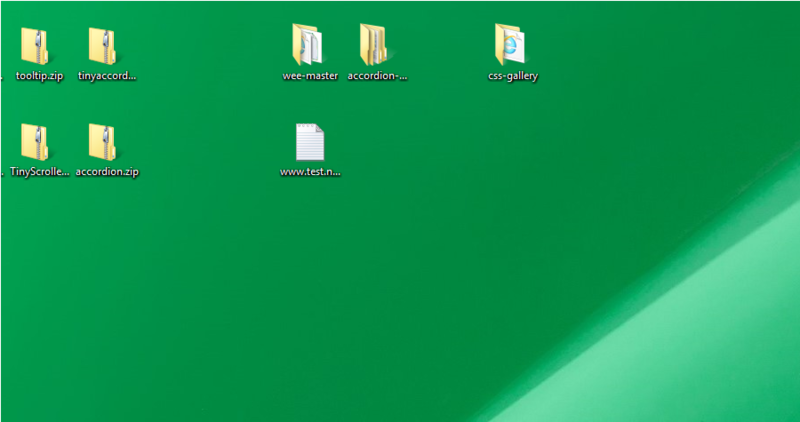 Other applications like Firefox or Windows Explorer will honor both vertical and horizontal movement as expected, so the drivers seem to be functioning correctly. I don't have a mouse/trackball device with a physical horizontal scroll wheel to test with, though. Try holding down the Shift key when vertical scrolling. Also, did it work in 3.5 or not? Typically trackpads do not simulate a MouseWheel command instead they are sending scroll commands to the scrollbars of the window below the mouse pointer. And quite often this depends on a whitelist in the trackpad driver. So if it works in one application then this does not mean that it works in an other. BTW: As far as I know Windows does not support a direction in the mouse wheel message. The application decides on its own if the message is used for a vertical or horizontal scroll or for a complete different action. I had to add some commands to my Synaptics trackpad to allow two finger zoom in and out in Paint.NET (these commands simulate a mousewheel command together with a pressed control key). If paintbrush tool is selected and you are just clicking outside of the image area then an entry in the history will be generated. This is not the case in 3.5.11. Here i attached a Crashlog for you with 5105. This happens way often, when i use the eraser on big images. Some of them might have already been reported, others might not even be bugs but I decided to write them down anyways. The position of the Tools, Layers, Colors and History windows is reset on each startup. In version 3 they used the position they were on when the program was closed. 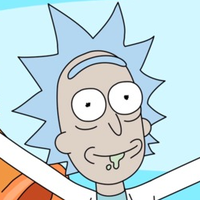 Rick, you are a good person for doing all this and still keeping it free. I'm going to merge this (Sven's post) in with the build's thread. Rick makes a new thread for every build. 1) If latest .NET Framework is missed Paint.NET installs it. But after that installer just reboots PC without ask. 2) After reboot installer doesn't relaunch automatically. To finish the installation user should manually open the installer again. 3) Paint.NET installer removes a previous (stable!) version of program even if you chose another path. I think it could be more responsive and friendly. Ok, I have to say now that just .NET doesn't seem to support it. But Microsoft introduced WM_MOUSEHWHEEL together with a new mouse device which allows to tilt the mouse wheel (which genereates WM_MOUSEHWHEEL messages). This article describes a possible binding by introducing OnMouseHWheel(). I found an interesting statement from MS here: "Make the mouse wheel affect the control, pane, or window that the pointer is currently over. Doing so avoids unintended results." So w/o owning the focus all controls should handle the mouse wheel. How this can be done using an MouseWheelRedirector is described here. Ok but did it work in v3.5? I don't have a horizontal wheel gizmo. I can't test it. If no one can answer this simple question then it's not going to get fixed no matter what. Turns out, no it didn't work in 3.5. I just uninstalled 4.0 and installed 3.5.11, and nope, the trackpad's horizontal movement still doesn't produce horizontal scrolling. BoltBait's suggestion to hold the shift key did translate vertical trackpad movement to horizontal scrolling though. Sorry for the earlier fire-and-forget report and consequent delay in responding. Thank you for the Update Rick! I did provide you with a "how-to" to reproduce the error a few weeks ago (post 58). Did you find the bug?